The leading spa directory of the Philippines, Manila Touch, has launched SPA FINDER PH, an app devoted to bring convenience to its users who are a massage enthusiast on June 29, 2015. SPA FINDER PH is designed to locate spas and home service massage near you preferred city or nearby your location via GPS. 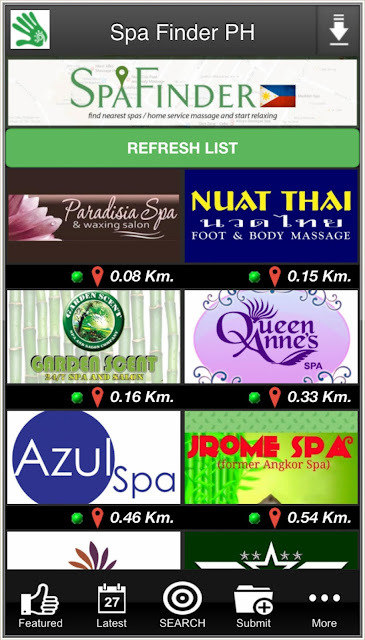 You can then check their facilities, amenities, services offered, pricing, and more. Soon as you've found that perfect place to relax, you can contact them directly for reservations via a call or even SMS. 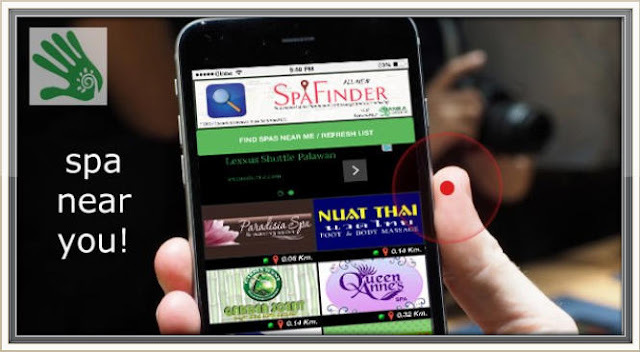 - Call or SMS your selected spa immediately for reservations. 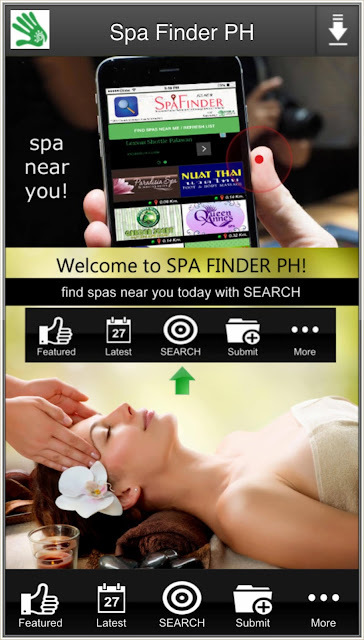 Spa Finder PH is more than just a top Spa Directory for Day Spas, Medical Spas, Resort Spas, Hotel Spas and Destination Resort Spas, it also showcase the best spas in and around the Philippines. This App is initially available on Google Play Store (Download Link: https://play.google.com/store/apps/details?id=com.app.app0e4f5066ea64), and will be launched on iOS on July 2015. 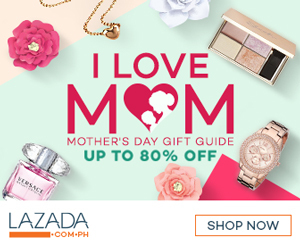 For more info, visit www.manilatouch.com. 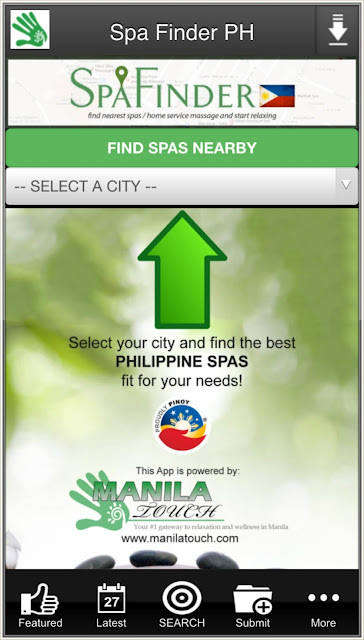 ManilaTouch.com is a spa directory founded on 2010, featuring spas and on-call massage services around NCR, Boracay, Cebu, Iloilo, Pampanga, Cavite, Tagaytay, and other selected Luzon and Visayas cities.